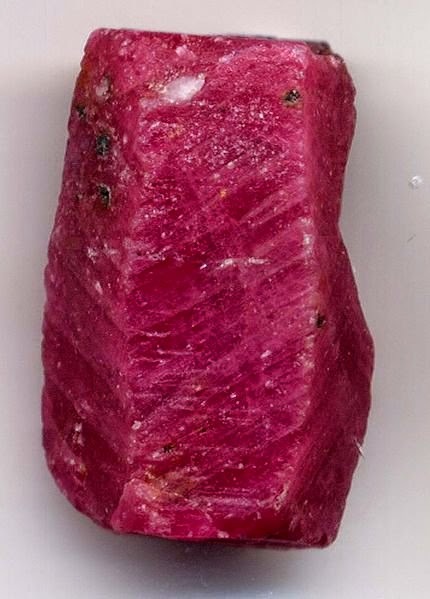 A ruby is a pink to blood-red colored gemstone. 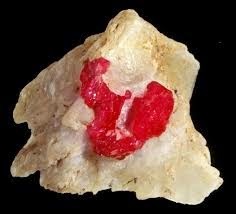 It is a variety of the corundum. The red color is caused mainly by the presence of the element chromium in its composition. The ruby is considered one of the four precious stones, together with sapphire, emerald and the diamond. Prices of rubies are primarily determined by its color. 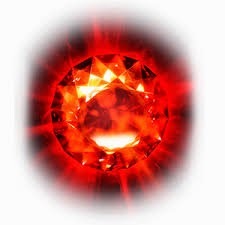 The brightest and most valuable blood-red color commands a large premium over other rubies of similar quality. After color follows clarity, a clear stone will command a premium. 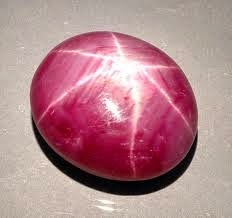 But a ruby without any needle-like rutile inclusions may indicate that the stone has been treated. Cut and weight are also an important factor in determining the price. Ruby is the traditional birthstone for July and is always lighter red. Burma was for centuries the world's main source for rubies. That region has produced some of the finest rubies ever mined in the world. 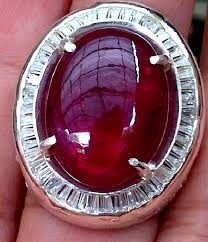 The very best color in Myanmar rubies is sometimes described as "pigeon's blood". Myanmar producing rubies during the 1990s and rapidly became the world's main ruby mining area. Rubies have historically been mined in Thailand, Burma, India, Afghanistan, Australia, Namibia, Colombia, Japan, Brazil and Pakistan. 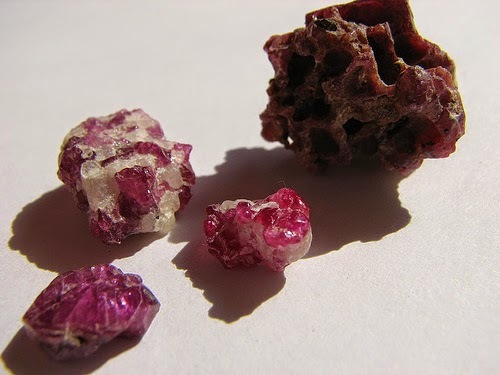 After the Second World War ruby deposits were found in Pakistan, Tanzania, Madagascar, Vietnam, Nepal and Tajikistan. Diamonds are graded using criteria that have become known as the four Cs which are color, cut, clarity and carat weight. 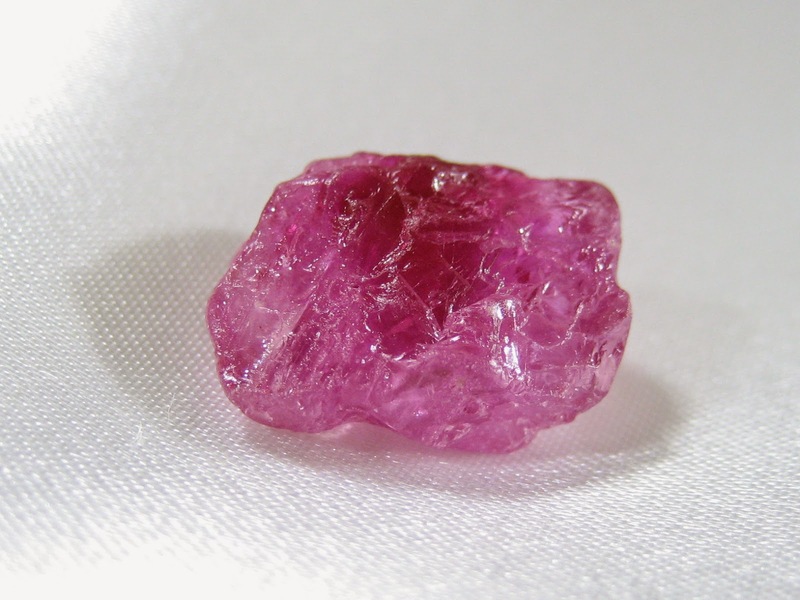 Similarly natural rubies can be evaluated using the four Cs together with the size and geographic origin.